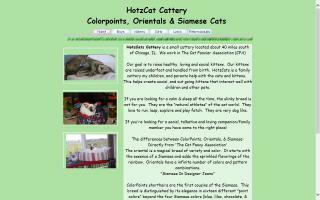 Colorpoint Shorthair Cat Breeders Directory - O Kitty! 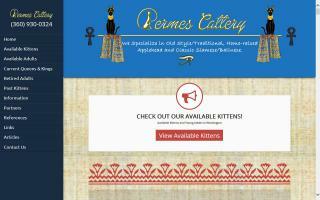 Quality classic Siamese and Colorpoint kittens for sale. 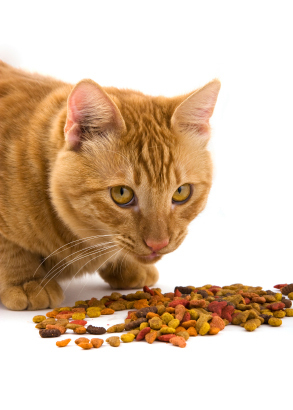 We breed seal point, chocolate point, and bluepoint Siamese and red point, tortie point, and lynx point Colorpoints cats. 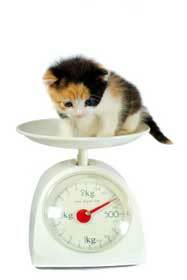 Health vet certified and kitten temperaments guaranteed. 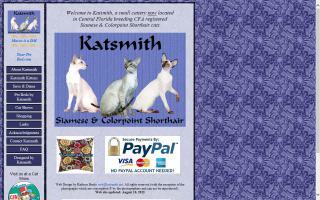 CFA Siamese & Colorpoint Shorthair cats and kittens now located in Central Florida. 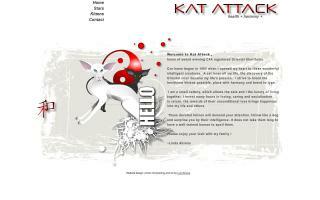 A CFA registered cattery breeding Siamese & Colorpoint cats & kittens. Award winning lines. Our kittens are raised underfoot. 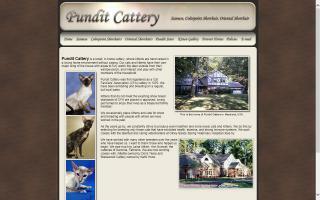 Pundit Cattery is a small, in-home cattery where kittens are hand raised in a loving home environment without caging. 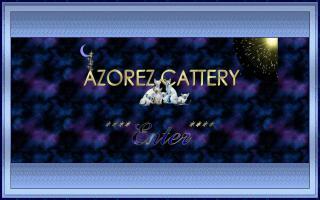 Breeders of excellent Oriental Shorthair and Colorpoint Shorthair cats. 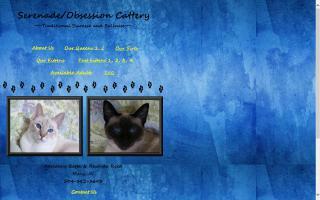 Breeders of the Traditional Siamese, Balinese, CPSH & Snowshoe Cats. We have red points! 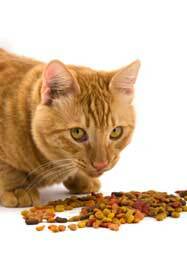 Our kittens are pre-spoiled for your convenience. 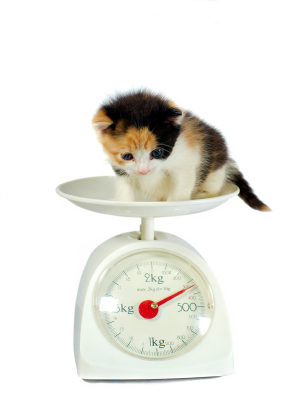 We will ship our kittens at buyers expense. 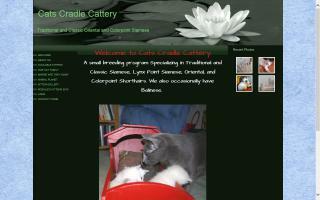 Cann-Dee-Apples Cattery specializes in Siamese kittens and cats for sale. 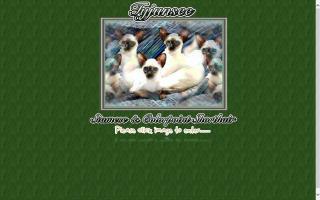 We are a Siamese cat breeder with Siamese cats for sale, Applehead kittens, Snowshoe Siamese kittens, traditional Siamese kittens, Traditional Color Point Shorthairs, and Traditional Balinese kittens. Chatons Siamois et Colorpoint Shorthair. Enregistré et vacciné. Leucémie négatif. Technicienne vétérinaire. Chatterie familliale. 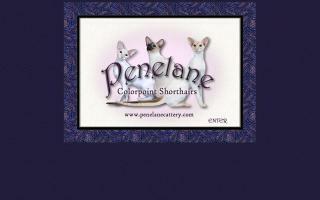 Breeder of CFA registered Siamese, Colorpoint Shorthairs, and Oriental Shorthairs.